What's new apps in iOS and Android? This is a spelling game for beginning readers to learn high frequency and sight words (from the Dolch Sight Word list), and sound out words. This app will help your children improve their spelling abilities. 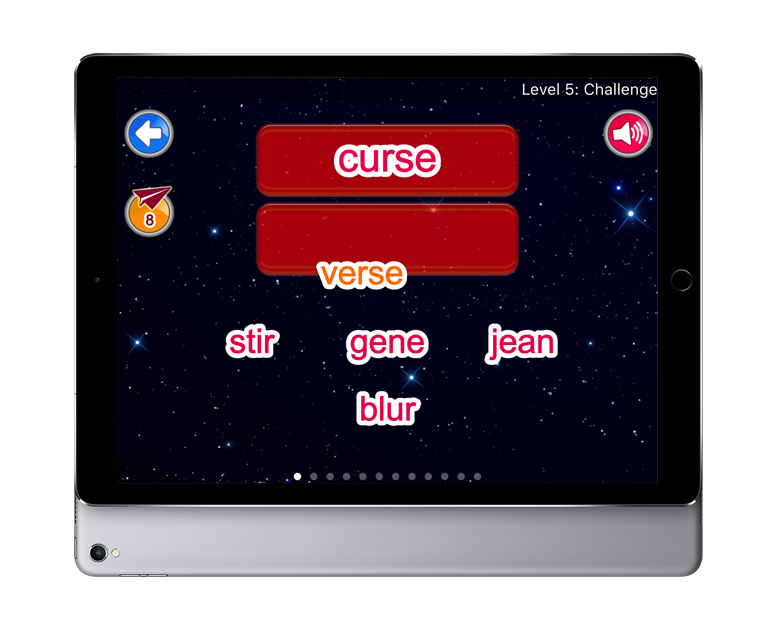 This is a spelling game that helps your children improve their spelling abilities. Your child will learn a combination of high frequency and sight words (from the Dolch Sight Word list). 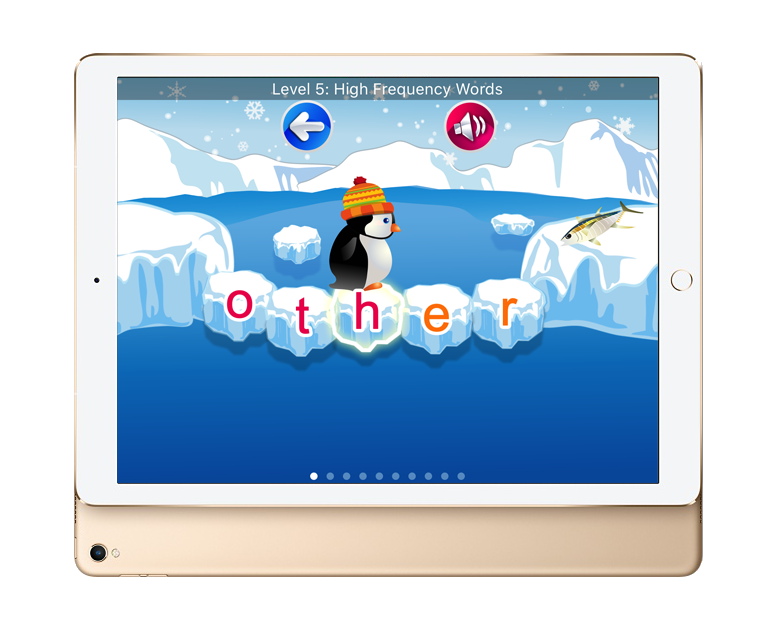 This is a great app for beginning readers to learn words. 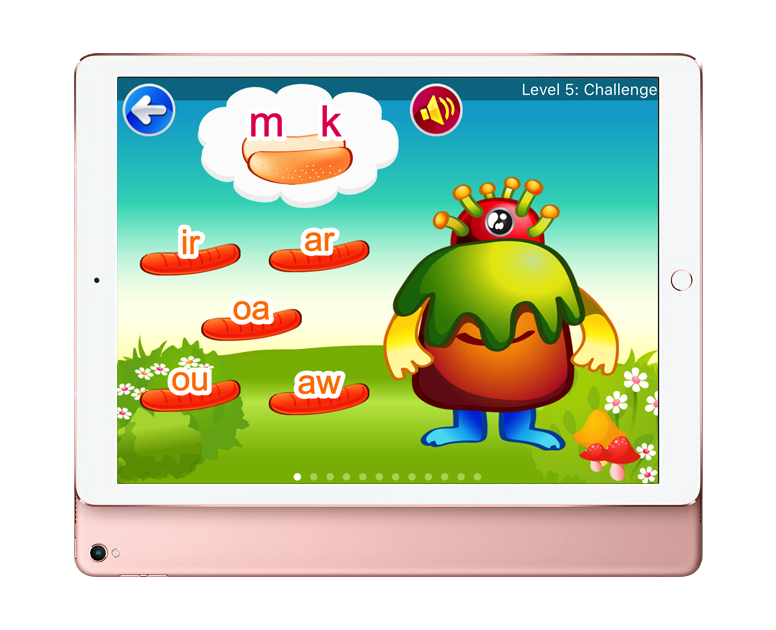 This app uses phonics to help your child learn new words by putting sounds together to make words (like /b/ /a/ /t/ bat). So your child will be able to read and write words correctly without memorizing. This is a fun game to help your child learn vowels and build words by sounding them out (using common phonics rules). Your child will be able to read and write words correctly without memorizing. 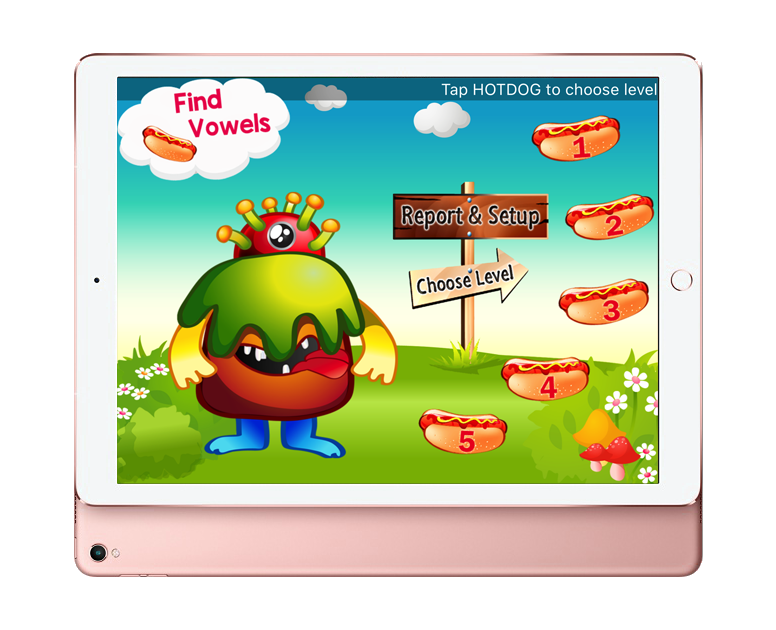 This is a vowel game that helps your children improve their reading and writing skills. Learning vowels helps your child to distinguish distinct words such as fan fin fine fun, and recognize those words easily. 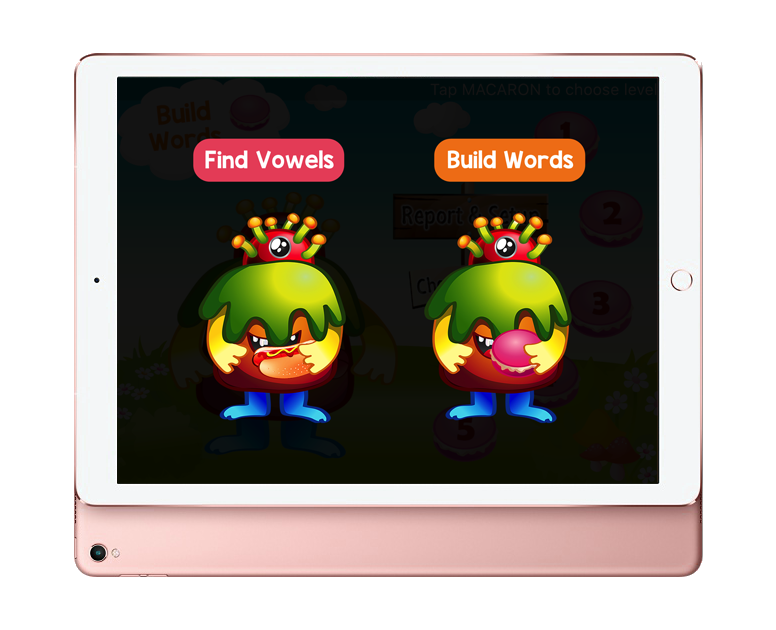 This is a word building game that helps your children improve their reading abilities and memorize new words. Learning to build words by sounding them out adds to a strong foundation in reading for beginning readers. This is a great app for 5-8 years old children. 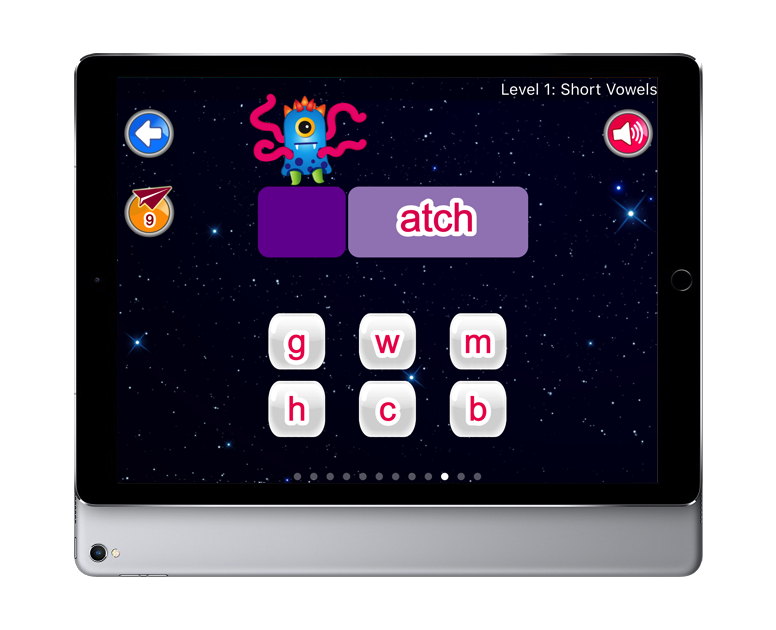 This app includes all the sight words (from Dolch Sight Word List and high frequency words) that are important and useful for beginning readers. This is a great app for 3-5 years old children. Your child will learn about uppercase and lowercase letters, letter sounds, numbers and sight words. 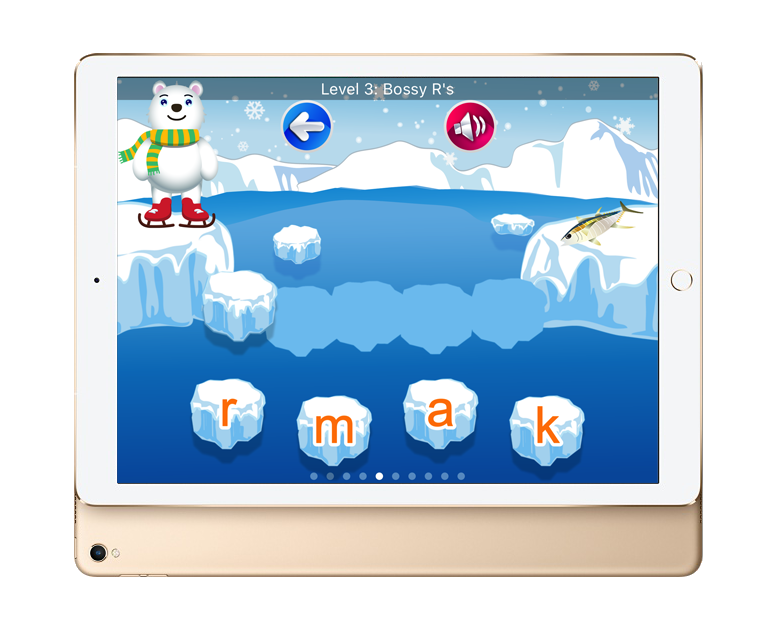 This app includes the sight words that are important and useful for reading at an early age. This is a great app for 1st and 2nd grade children. 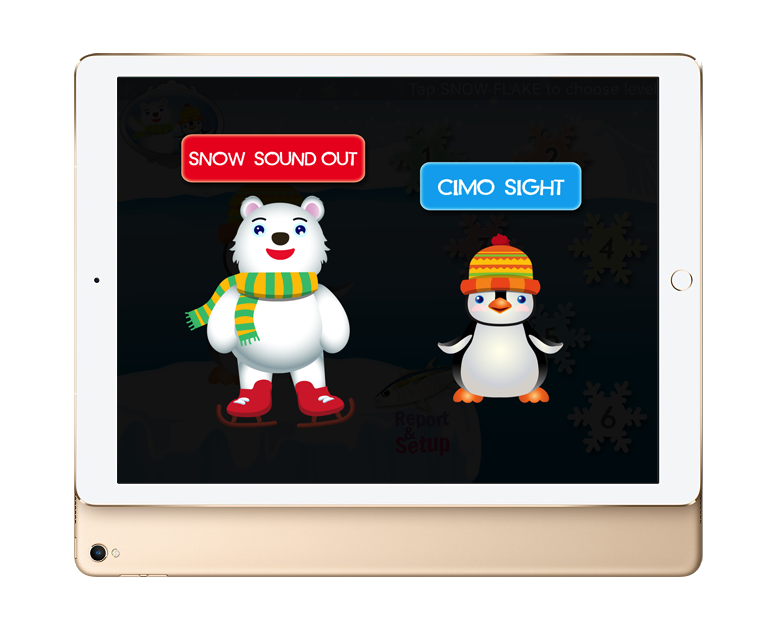 This app will help your child master identifying numbers, letter sounds and sight words. 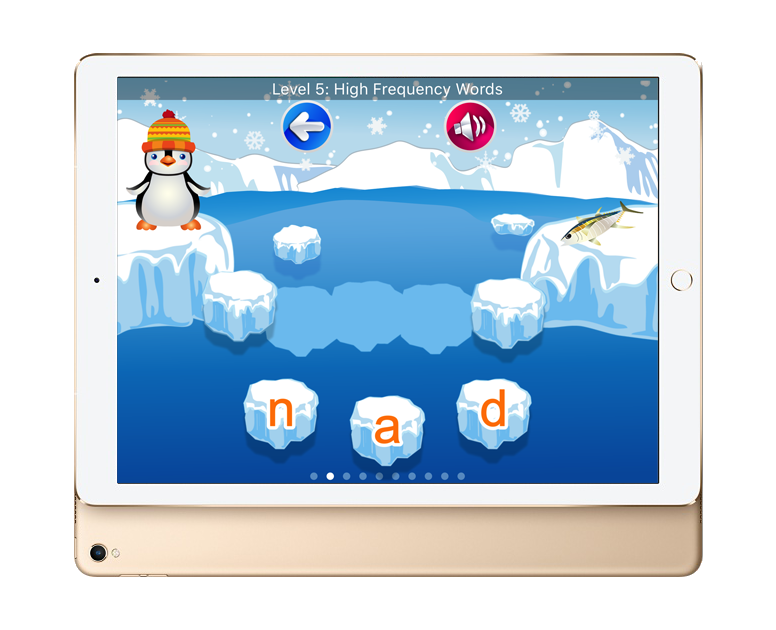 This app includes the sight words and high frequency words that are important and useful for beginning readers. This is a great app to help your children learn about patterns. Your child will learn and practice ordering and patterning from basic to advanced pattern sequences. 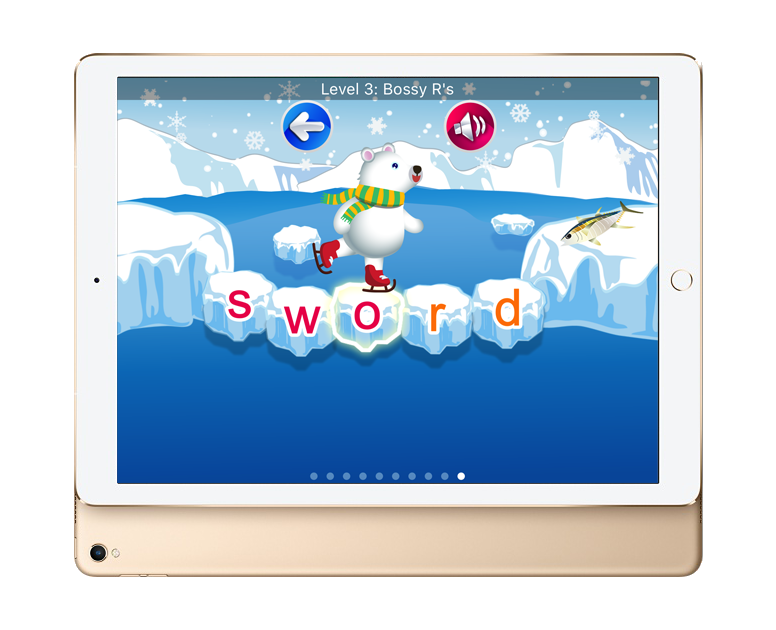 This app includes a word family and rhyming word game that can help your children improve their reading skills and decode new words from letter patterns (groups of words). Your child will also learn beginning and end rhymes. **Plus Flight throwing game inside! 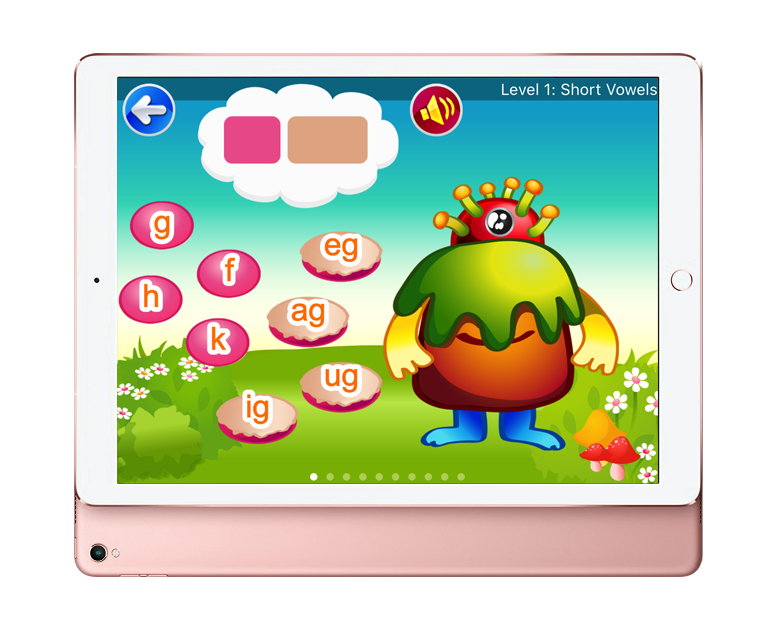 This app will help your child learn alphabet, letter sounds (phonetic), A-Z sign language (ASL) and numbers, including how to write them. You can also create your own ABC's word lists for your children. This app helps your child learn how to tell time on analogue clocks in various ways using minutes past/after, minutes to/before and quarter past/to. This app provides many learning activities that can improve and practice your child's basic skills (alphabet, letter sounds, numbers, colors, shapes and CVC words). This is a great app to help your children learn prefixes, suffixes and new words. Your child will learn words with 52 prefixes and 36 suffixes. This is a fun game about counting the syllables in a word. Breaking the word down by syllables can help kids read the word. **Plus the fighting game (as rock-paper-scissors) inside! This is a word game like the hangman game that helps to enhance your child's vocabulary and spelling skills. Your child will learn vocab words about jobs, animals, fruits, vegetables, food, US states and sports. This is a great app to help your children improve their Math ability. They will practice their addition and subtraction skills and having fun at the same time. This is a fun matching game for kids to learn and memorize lowercase or uppercase letters, letter sounds, numbers, shapes, sight and sound out words. This is a great app to teach kids about money. Your child will learn about coins and bills and practice counting the money and making the amount with coins and bills. 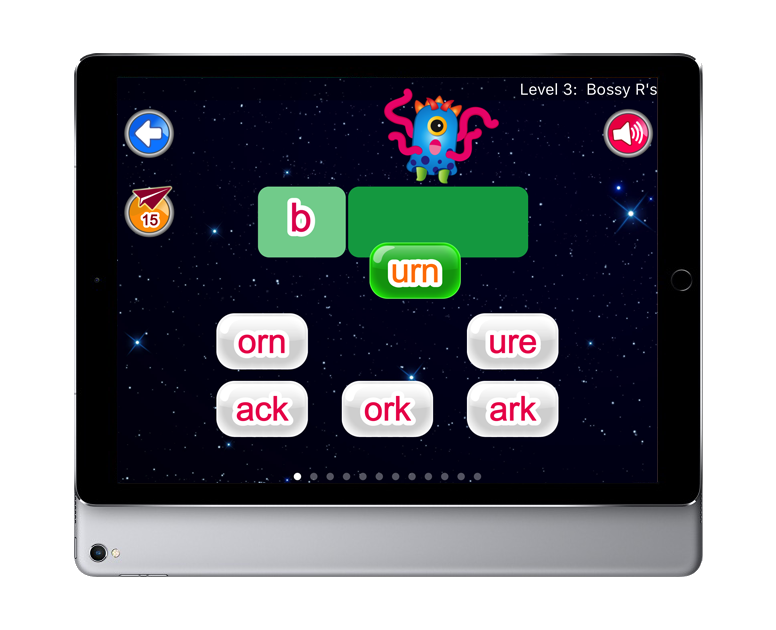 This is a flash card game that helps children practice reading and spelling words. You can also create your own word lists for your children to practice spelling new words. This app absolutely helps kids prepare for school. Your child will learn letters (A-Z) in both lowercase-uppercase and sounds (phonemes), numbers and counting (1-20), basic shapes, and colors. This app promotes early childhood education in various basic skills. "This app is wonderful! It's so cute and motivating for teaching young children to learn to read." "My students find Cimo apps very motivating!" "It's great! I love the way it spells and it is a penguin! It is a really fun game!" "Definitely get this for your child! Age 4-8 love love love it!!!!!" "Took a moment to realize I had to drag letters and not just tap them in order, but great app! First time my child has been excited to spell!" 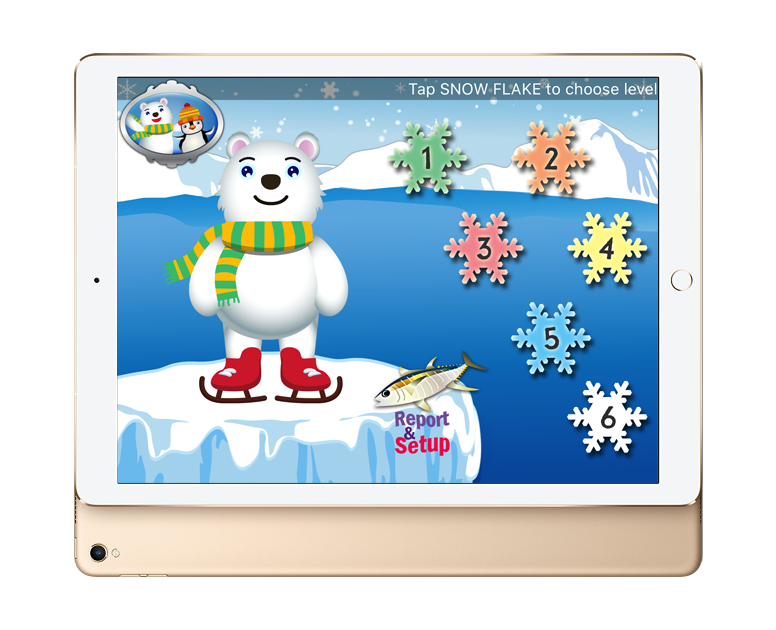 "My first graders really loved using this app in class. It reviewed short and long vowels. They enjoyed seeing Howie eat the hot dogs." "My 4 year old loves this! He loves the sound the monster or creature makes when he eats the hotdog. He has a hard time remembering sounds on his own and this helps a lot since it only works with the same five letters each time (a,e,i,o,u)." "I use this with my 1st grade reading tutorial students and they love it. I also have the Hotdog and Pizza versions. Love them all!" "Great app. Howie reminds me of Cookie Monster in his own way. Before he started inhaling celery. I'm pretty sure he's a bit smarter though." 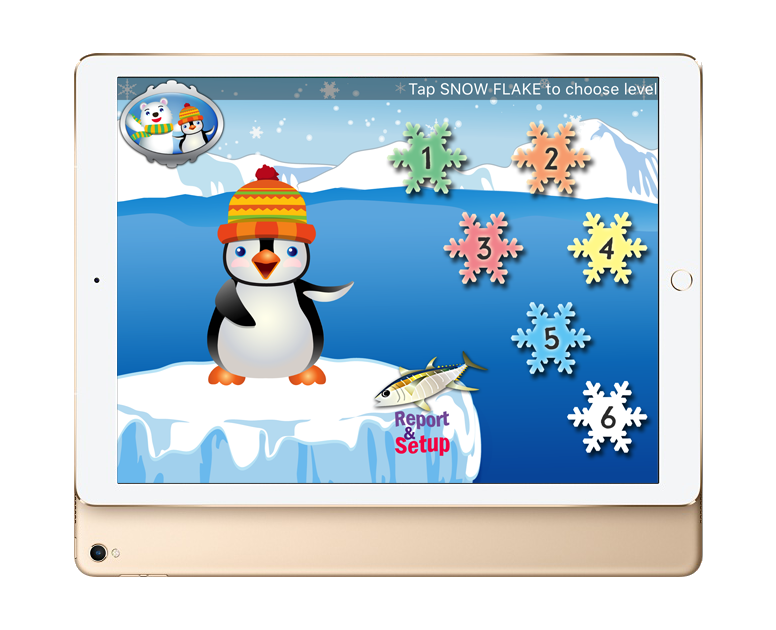 "Excellent app for enjoyable learning for pre-schoolers. My kids learn the order of numbers, patterns, logic, and shapes. When they missed some patterns, the feedback voice is very encouraging and slowly explains the patterns. To the developer: Keep up your great work!" "My kids (4 and 6 years old) love to do patterning a lot. We have some patterning apps installed on my device. I think this is the best patterning that I have seen so far. If your kid is interested in patterning I would highly recommend this app. PS. I love ordering numbers and alphabets. It's well suited to my 4 years old kid." 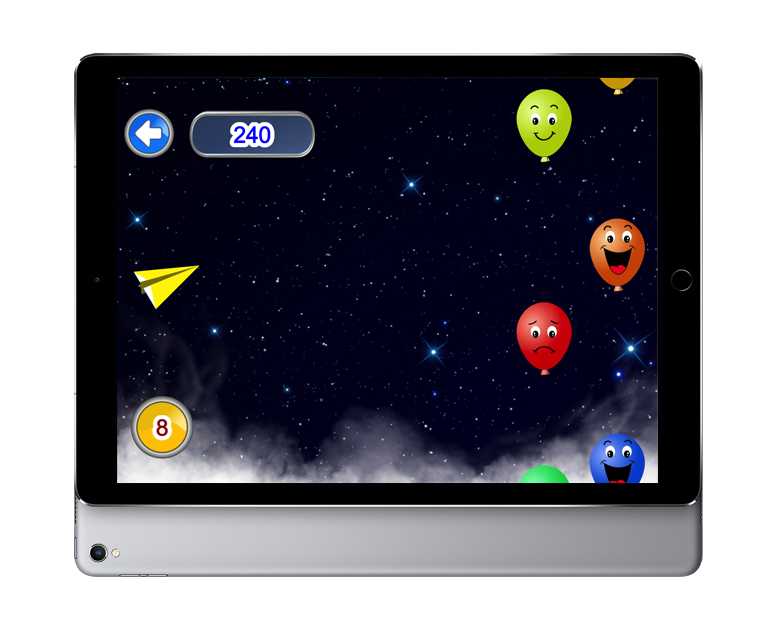 "Really great application, great price, my 4 years old and 3 years old like this application. Not like the other BUY applications." "Love this app! Easy to use. It can keep my kids busy playing while learning alphabet, words, pronunciation. 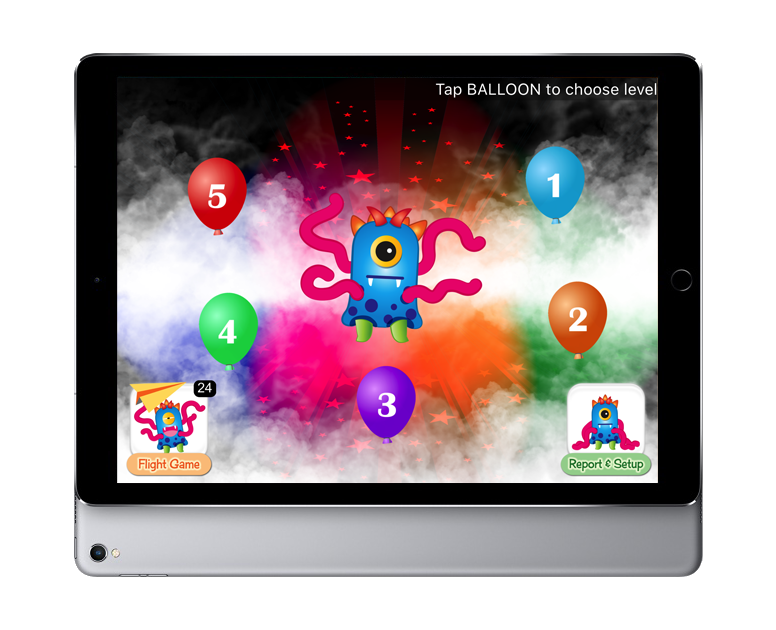 It's a MUST-BUY app for kids." "Excellent app for my kids! My 3 years old daughter enjoys this app so much; she learns a lot from it. Even my 7 years old son has fun with it, he loves the matching game!" "Really enjoy this app! Really easy for my son, has everything I want for him to learn in a fun way!" "This was a great app. I really like how entertaining this app was. I like this app the best because it would tell you what was wrong unlike Vocab 7. The only thing I would change about this app is I would add more questions and add levels. I would also add a multiplayer level." Copyright © 2017-2018 PlaySmart-Kids. All rights reserved.